Download our latest and updated forms for your Registration and Consent. We provide a warm and friendly environment where you are made to feel at ease. View our latest pictures and Videos of Our Events and Services. This medical center is the first Private Podiatry practice in Abu Dhabi and was established in 1991. 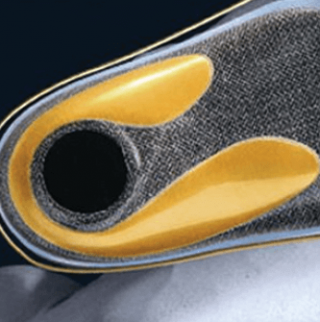 We aspire to provide the most up to date knowledge and understanding of the lower limb whilst delivering world class service to our patients with the aid of state of the art Podiatry equipment. We also have a GP on site who will endeavor to provide the best patient centered care and can help with all your day to day health requirements. The Doctors speak multiple languages between them some of which include Arabic, English, Urdu, Hindi, Punjabi and Filipino. Podiatrists diagnose and treat both common and more skin and nail pathologies of the feet. Foot injuries and infections are also diagnosed and treated by podiatrists. Diabetes can be dangerous to your feet-even a small cut can produce serious consequences and cause nerve damage that takes away the feeling in your feet. Thank you for your interest in Health & Style Medical Center. Established in 2005 in Abu Dhabi, the capital of the United Arab Emirates (UAE), we bring quality products with ethical origins to the region. As the CEO with over 28 years of pharmacy experience in the US and the middle east, I have a passion for sourcing the best products from the US, Japan, Canada, Italy, Netherlands, New Zealand, Turkey, India, and many other nations all over the world. We believe that by focusing on high-quality, unique products ranging from OTC, pharmaceuticals and medical equipment we fill a market need. Holds a PhD in Nutrition and food science and a certified alternative medicine from Cairo University. 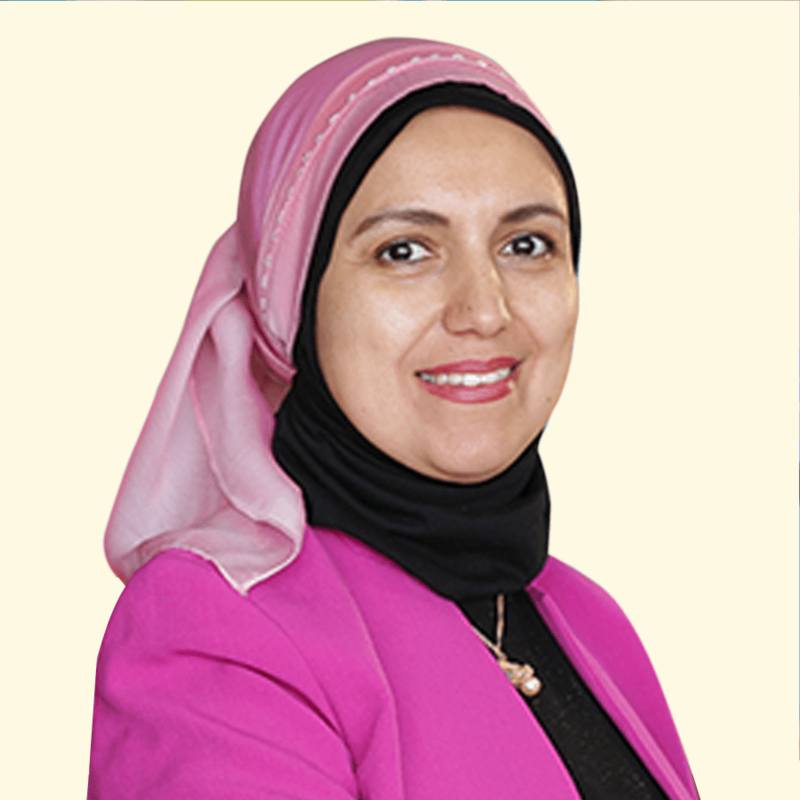 Dr. Gazar has strong experience in nutrition research centers in Egypt and within. She uses personal experiences and customer testimonies to help clients choose the right supplements for their needs. 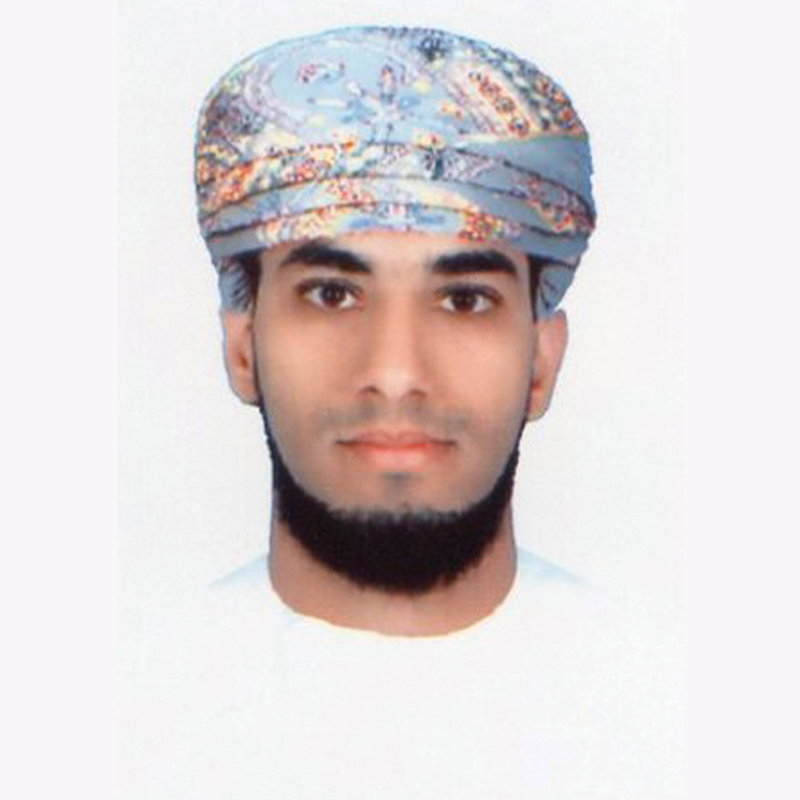 Mohammed Talib Al Mur Salaha Al Rawahi, is our Podiatrist from Oman, He’s objective is to deal with the prevention, diagnosis, treatment and rehabilitation of medical and surgical conditions of the feet and lower limbs. He has Four years to complete the intense course to be qualified as a podiatrist. The conditions that podiatrists treat include those resulting from bone and joint disorders such as arthritis, soft-tissue and muscular pathologies, as well as neurological and circulatory disease. Podiatrists are also able to diagnose and treat any complications of the above, which affect the lower limb, including skin and nail disorders, corns, calluses and ingrown toenails. Foot injuries and infections gained through sport or other activities are also diagnosed and treated by podiatrists. 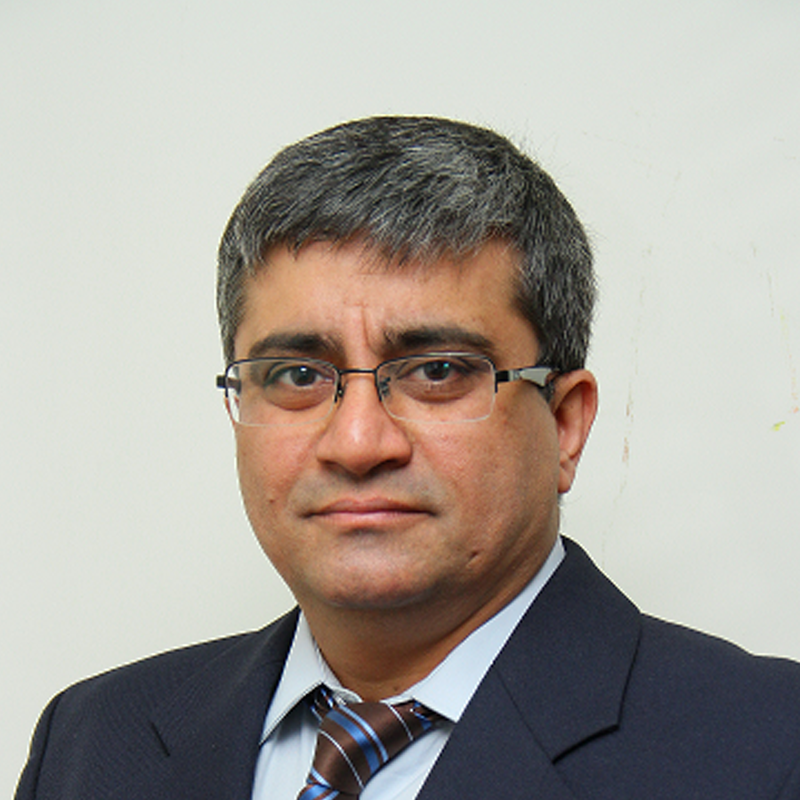 Dr. Rahul Lath has more than 17 years of experience in the field of Neurosurgery. He has completed his fellowship from Adelaide, Australia.He is a life member of the Neurologicalsociety of India and also holds international membership at the Congress of Neurological surgeons (USA) and world society of stereotactic and functional neurosurgery. 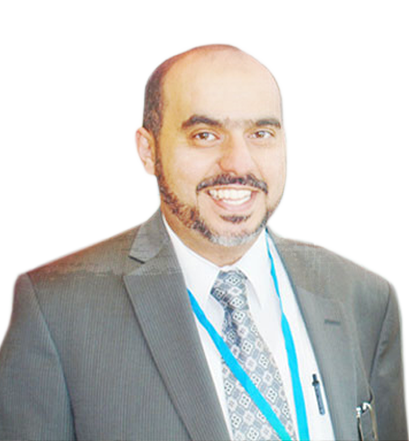 His area of expertise include pediatric Neurosurgery, Stereotactic functional neurosurgery, Radiosurgery & Brain tumors, Spinal surgery and microsurgery and Deep Brain Stimulation for parkinsonism and other movement related disorders. Dr. KP Kosygan is a senior Orthopedic surgeon in Apollo Hospitals, Chennai and has an experience of 21 years in these fields. 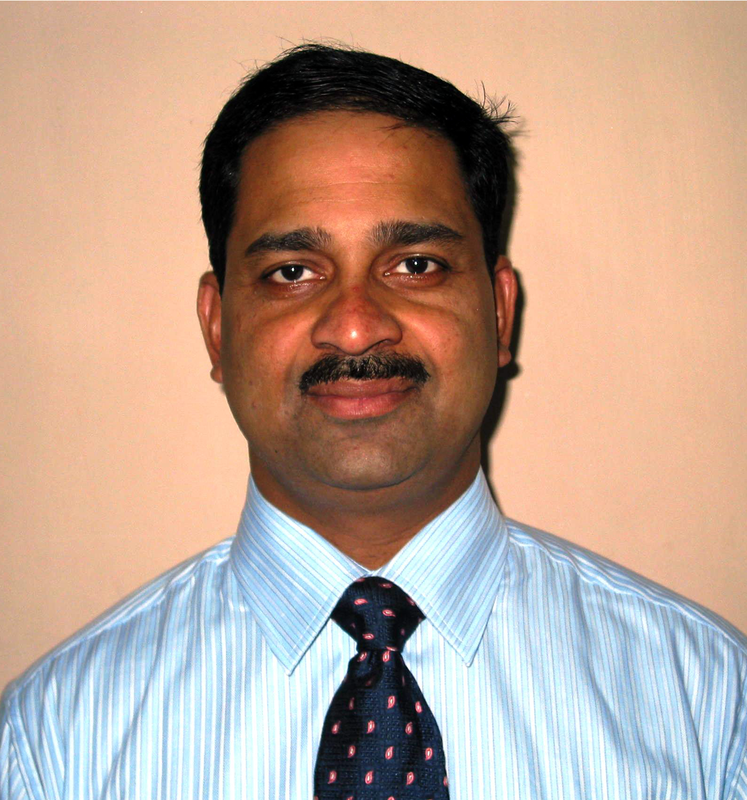 Dr. KP Kosygan practices at Apollo Spectra in Alwarpet and also in Synapse Pain and Spine Clinic, Besant Nagar, Chennai. He completed MBBS from Madras Medical College, Chennai in 1992, M.Sc – Ortho from Madras Medical College, Chennai in 1995 and M.Ch – Orthopaedics from Madras Medical College, Chennai in 1998. DOWNLOAD OUR APP "FOOT CLINIC"